If you can’t remember the last time your tires were rotated, we invite you to contact us at Express Lube & Auto Repair. For nearly 35 years, our experienced, friendly auto repair professionals have been transforming the way our customers experience car service. 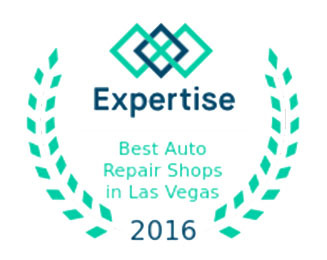 We’re prepared to walk you through your repair and maintenance options so you can make informed, confident decisions about the health of your vehicle. Too many drivers think of tire rotation as an optional luxury with little effect on their day-to-day travel. 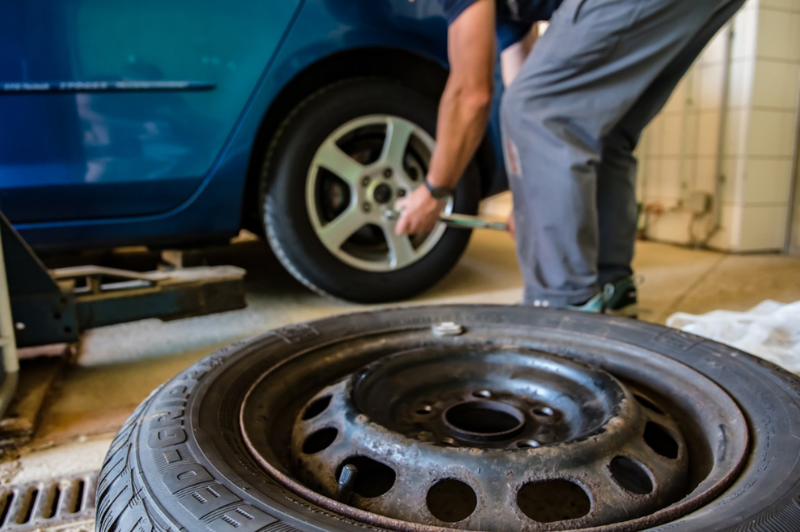 This is a dangerous mindset because most of us don’t discover problems with our tires until something happens to one of them on the road, sometimes at very high speeds. Express Lube & Auto Repair is ready to help you be vigilant about these issues and ensure the longest life possible for your tires.